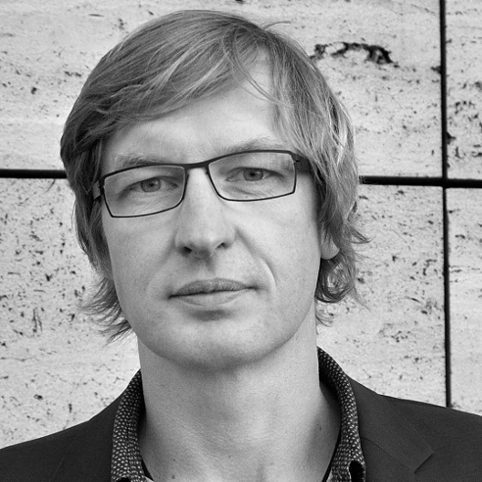 Karsten Stöter co-founded Rohfilm in 2005 with Benny Drechsel, and the production company successfully produced 25 films between its establishment and 2016, including Lore by Cate Shortland, Lunchbox by Ritesh Batra, and The Young Karl Marx by Raoul Peck. In 2016, Stöter founded Rohfilm Factory as a boutique production entity for the development and production of international co-productions. Rohfilm Factory’s goal is to attain quality and emotional depth in storytelling, to adapt to the vibrant changes of the media market, and constantly improve the visibility of its films. Their overarching mission is to achieve art in film. Rohfilm Factory is based in Berlin.